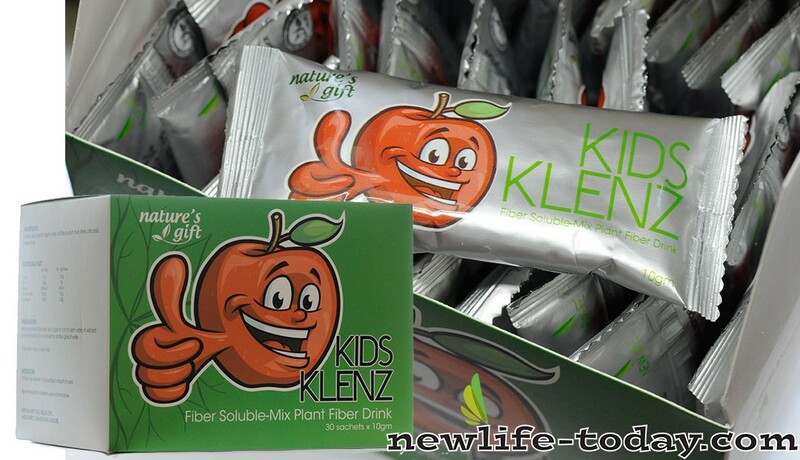 Oligofructose is an ingredient found in our Cleanse Sachet For Kids product as shown above. Oligofructose is an ingredient found in our Collasta product as shown above. Oligofructose is a natural constituent of inulin. Inulin is a natural food ingredient that is found in more than 36,000 plants including leeks, onions, artichokes, garlic, wheat, and chicory roots. It is resistant to digestion in the stomach and small intestine. Oligofructose may have anticarcinogenic, antimicrobial, hypolipidemic and hypoglycemic actions in some. It may also help improve mineral absorption and balance, and may have anti-osteoporotic and anti-osteopenic activities. Oligofructose can help prevent potentially serious health problems like irritable bowel syndrome or chronic diarrhea and constipation. That’s because oligofructose is the perfect food for health-promoting microbes (like bifidus and lactobacillus bacteria) that keeps your digestion running smoothly. It actually changes the environmental conditions within your intestines to make it more favorable to good bacteria. Oligofructose isn’t just a sweetener. It’s also a dietary fiber, the same stuff your doctor keeps telling you you need more of. It’s soluble, so it doesn’t taste gritty like your fiber supplement (and is in fact used to create a smoother, creamier texture in some products), yet it has all the health advantages of fiber. Oligofructose does not cause a rise in serum glucose or stimulate insulin secretion, according to a 1999 article in the Journal of Nutrition. It has a lower calorie count than typical carbohydrates due to the type of chemical bonds linking the fructose molecules that render them nondigestible by human intestinal enzymes. So oligofructose passes through the mouth, stomach and small intestine without metabolizing and acts as a dietary fiber. Oligofructose occurs naturally in plants as a storage form of carbohydrate. In processed foods, marketing describes it as a food ingredient and not as an additive. Oligofructose does not get digested in the upper gastrointestinal tract so it has a reduced caloric count. The sweet, pleasant flavor of oligofructose improves the flavor and sweetness of low calorie foods and fortifies them with fiber.